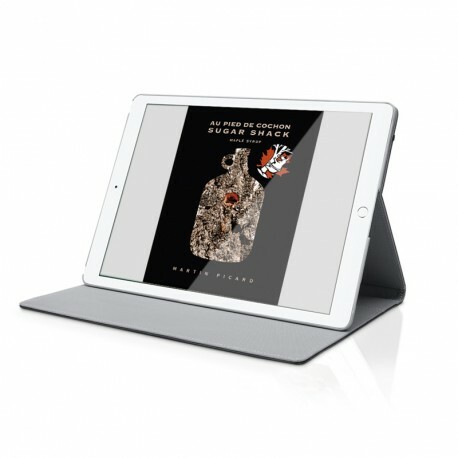 Au Pied de Cochon Sugar Shack Ibook. English edition. You will be redirected to the itunes store to purchase this item. This 386-page book dedicated to maple syrup offers 100 recipes by Martin Picard, 2000 photographs, a short story by Marc Séguin, a journal describing life at the shack during the sugaring-off season, a technical chapter on harvesting maple water and the production and consumption of maple syrup, together with many illustrations by Tom Tassel. 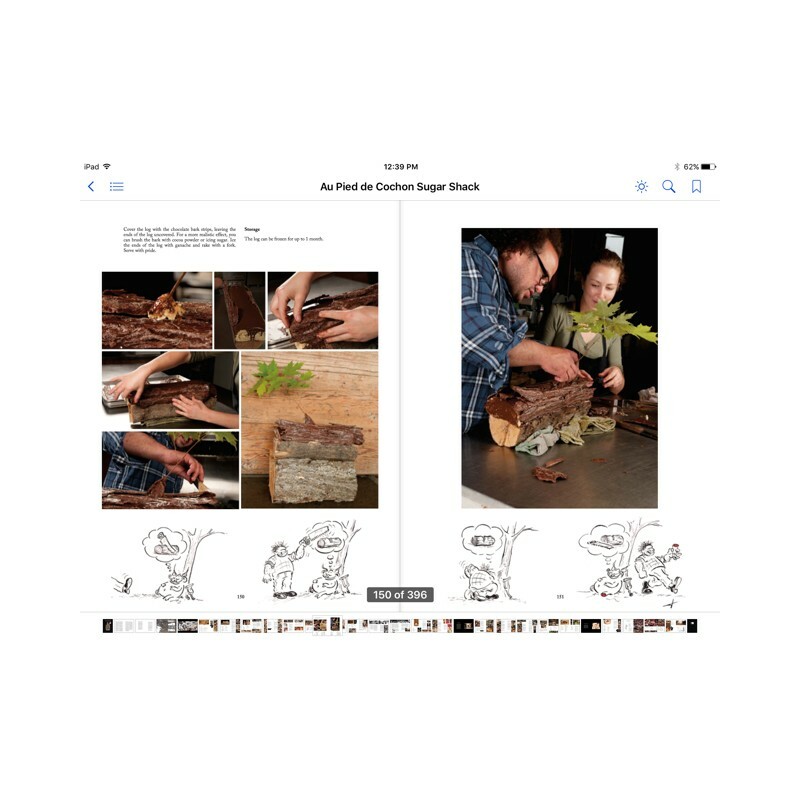 A cross between an art book and a culinary encyclopedia.